14 acres along Spurgeon Creek, which flows into the Deschutes River, south of Olympia in Thurston County. 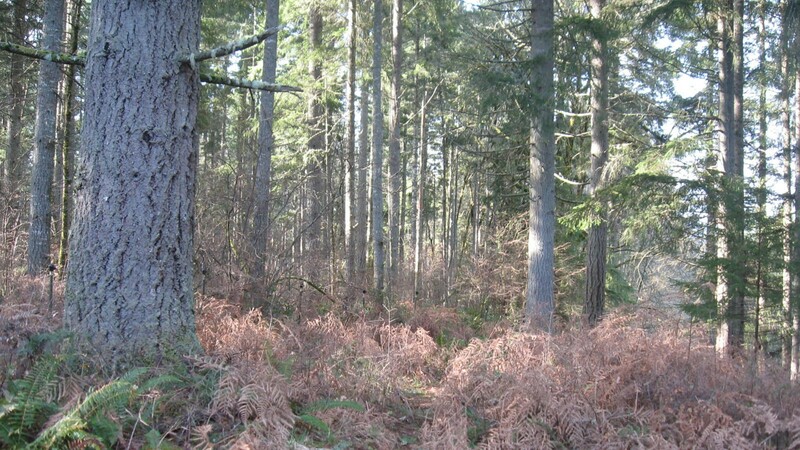 The preserved property includes 1,800 feet of Spurgeon Creek, wetlands, agricultural lands, historical pastureland, and a mixed conifer forest. Circle Hawk Farm is a year-round educational farm. Restoration projects are being undertaken to enhance and encourage fish passage up the historically salmon-bearing Spurgeon Creek. In 2012, Capitol Land Trust and partners installed a driveway bridge over Spurgeon Creek. The bridge replaced a pair of failing culverts that partially blocked fish passage and caused the landowner’s driveway to flood. Conserve wetlands, riparian areas, and associated uplands.